Don’t miss, “Collaboration, Art, Social Change”, a talk with award-winning South African photographer and visual activist Zanele Muholi at the opening of Faces and Phases exhibition. 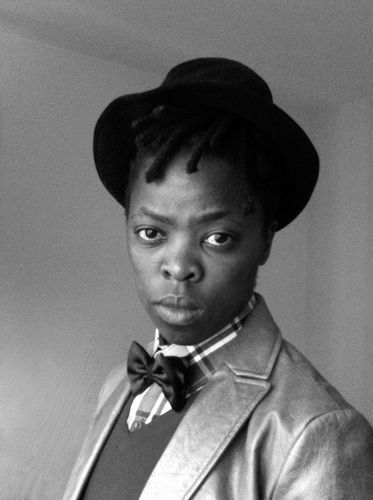 “Zanele Muholi is a photographer and visual activist who affirms and celebrates the multiplicity of human identity and sexuality. Representing the black female body in an honest and compelling way, her intimate portrayal of love reveals beauty and tenderness, and asserts the joy of close relationships with radical and liberating energy.